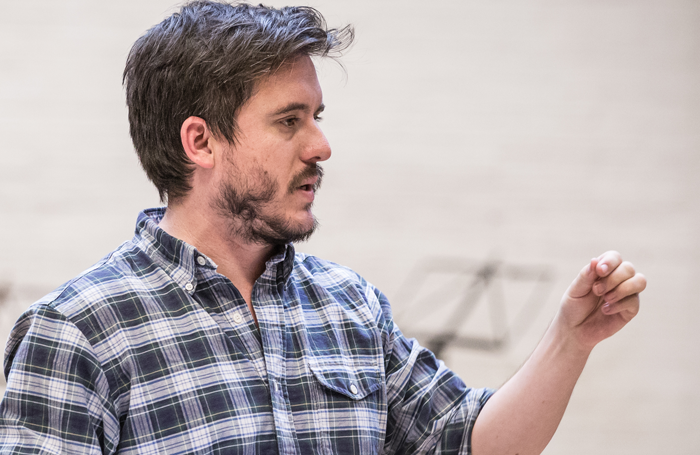 Michael Longhurst is a versatile, experienced and talented theatre director, so his appointment as the next artistic director of the Donmar was widely – and rightly – praised. Influential jobs financed by public money should be scrutinised not just on experience but on who that person is. Representation of all communities in our public spheres is important. But it’s also important not to miscategorise. Longhurst’s appointment is far from traditional. It’s a triumph for working-class directors. But class has largely fallen by the wayside as a talking point, to be replaced by differences that are more visible such as gender, age, visible disability and ethnicity. How do we get better at recognising what we can’t see? Class – more precisely, privilege – unifies most theatre directors. Many directors have their apprenticeships underwritten by the bank of mum and dad. The mediocre ones have their entire careers underwritten. The important point about Longhurst’s Donmar appointment, besides huge talent, is that he’s from a working-class family and has toiled tirelessly for nearly two decades. Only now has he secured a significant regular income. When he and I first worked together as director and producer on Adam Brace’s Stovepipe for HighTide and the National Theatre, Mike returned to his office temp job in the city after press night. Stovepipe was included in the Sunday Times’ top ten theatre productions of the decade, yet its director was seriously considering quitting directing because he couldn’t afford to keep it up. Thankfully, Dominic Cooke offered him an assisting job on Arabian Nights for the Royal Shakespeare Company, which in turn led to Nick Payne’s Constellations at London’s Royal Court. From the outside, Longhurst’s career is enviable to many. He’s employed by a wider range of high-profile theatre companies than any other British director, and he’s rarely not casting, auditioning or opening a show. Longhurst’s work ethic is fuelled not just by a love of theatre, but by the need to make a living. Stage Directors UK is a pioneer, revealing directors’ rates of pay (well below the London Living wage, with a few exceptions) and lobbying for better conditions. But unless directors are willing (and, crucially, able) to direct non-stop, or take on duties additional to directing as an artistic or associate director, it’s incredibly hard to make a living. Perhaps now that he has the platform of the Donmar, Longhurst will talk more about the barriers he had to overcome in his career. I think he’ll go a step further, and use the Donmar to create employment opportunities for directors from under-represented backgrounds, including those without economic privileges. We in the subsidised sector already use public investment to promote under-represented artists, and recently there’s been a flurry of activity, particularly with female and BAME artists. But it’s also time to talk about class again. Fundamental and sustainable change will only come when all people can afford to be artists.